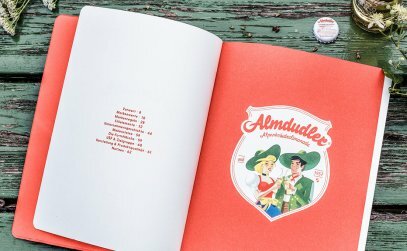 The couple in dirndl and lederhosen have been satisfying Austria’s thirst since 1957. 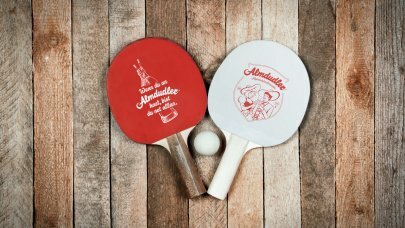 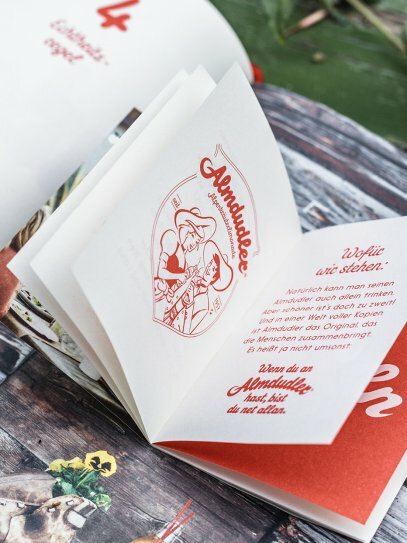 And there is no end in sight: Almdudler has redefined its core values in order to better transport its personality and to point out who makes the best herb lemonade in Austria. 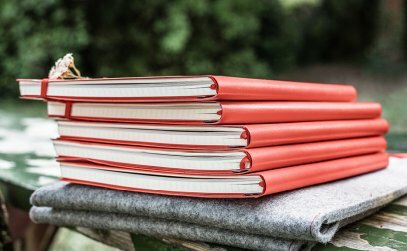 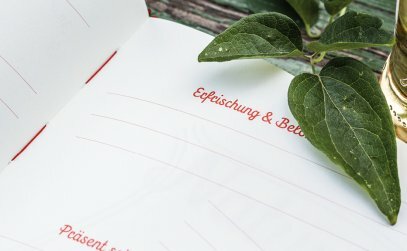 “Living life”, “naturally real” and “different than expected”: What do these new core values mean to me as an employee? 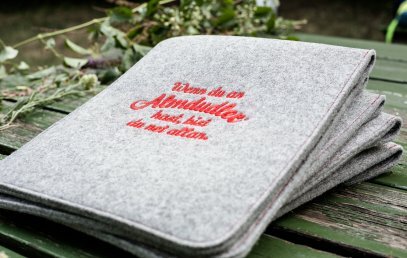 And how will I get to experience them as a partner of Almdudler? 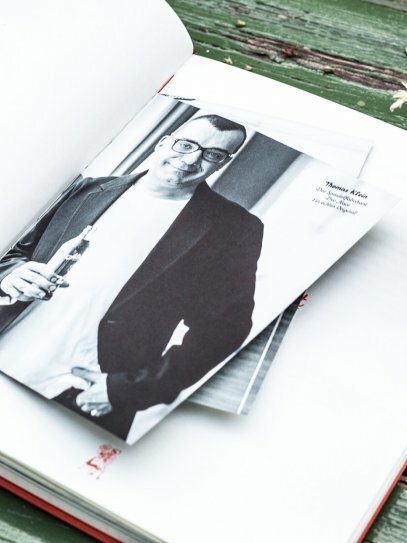 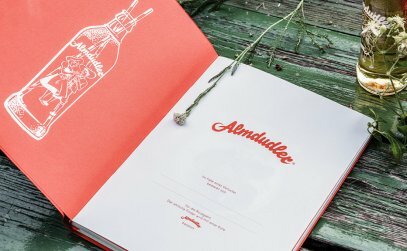 The answers to these questions can be found in the new brand book that also presents the new basic design and should also make the new positioning emotionally palpable. 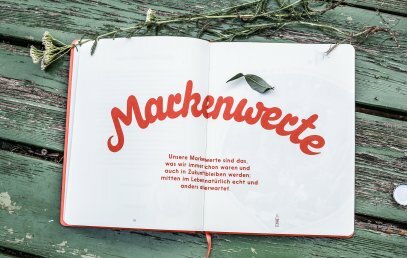 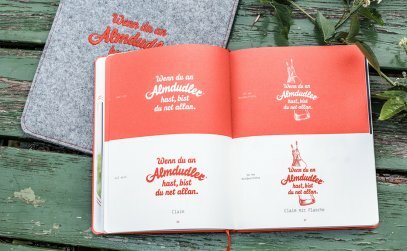 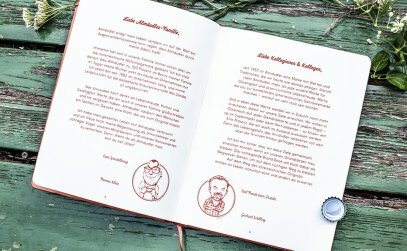 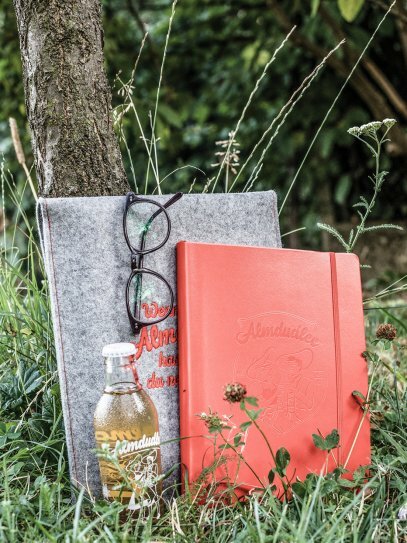 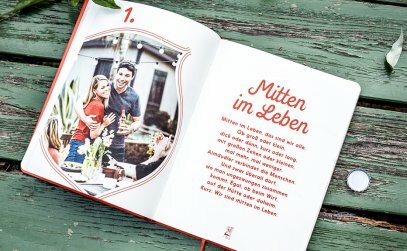 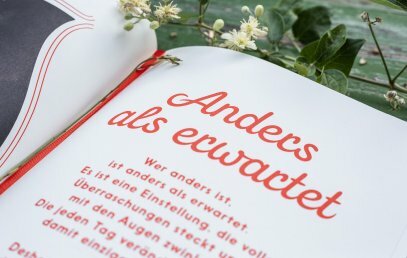 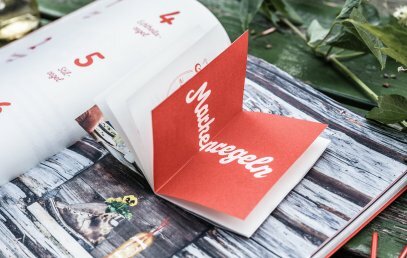 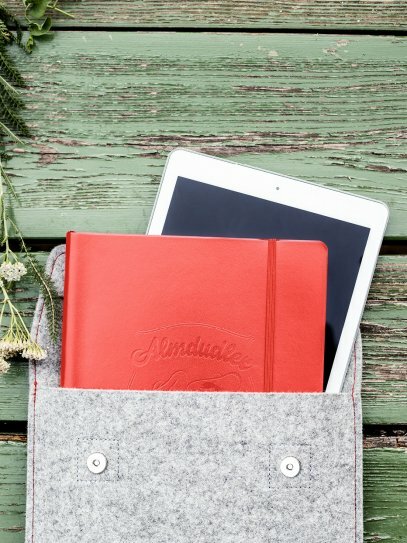 Packed in a cover made from felt, the new brand book not only presents the values, but also puts Almdudler in a historical and present context. 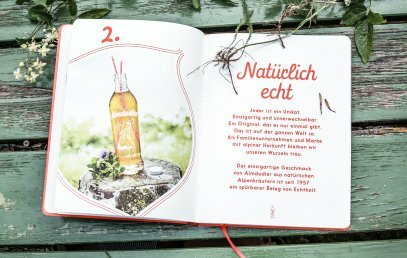 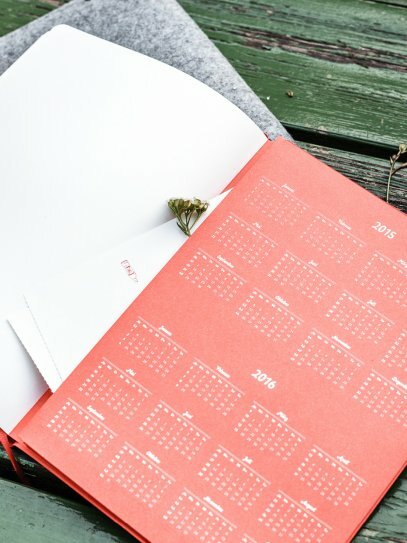 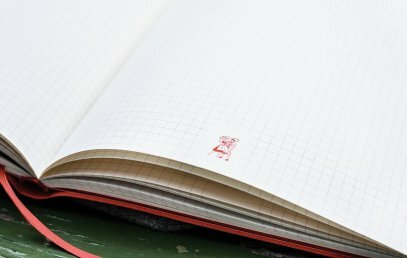 In addition, the brand book serves as a working tool and a calendar that accompanies the employees in their daily lives. 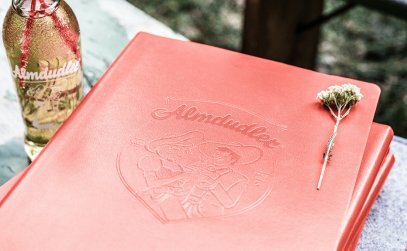 As the saying goes: You’re never alone when you have an Almdudler.